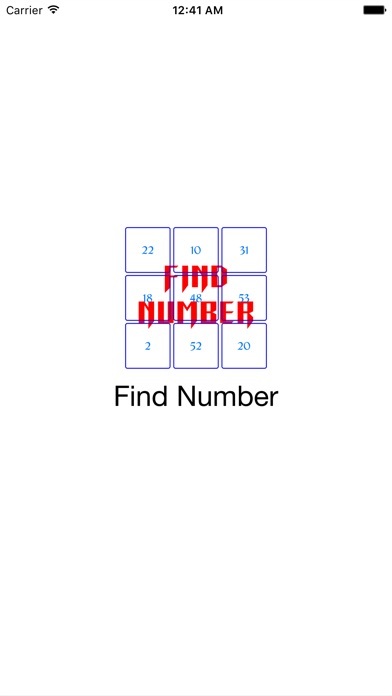 find numbers 1 to 64. 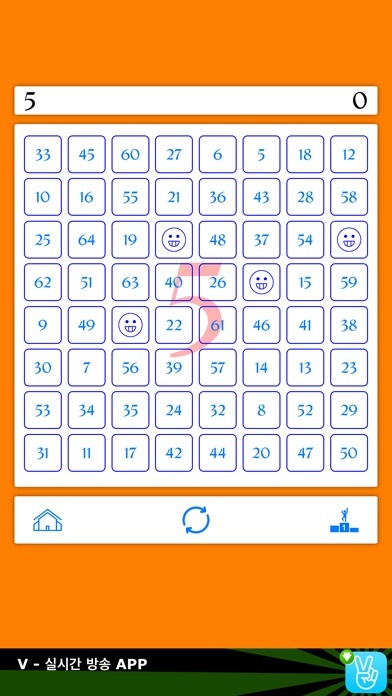 Singe Player: try to finish with the shortest time. 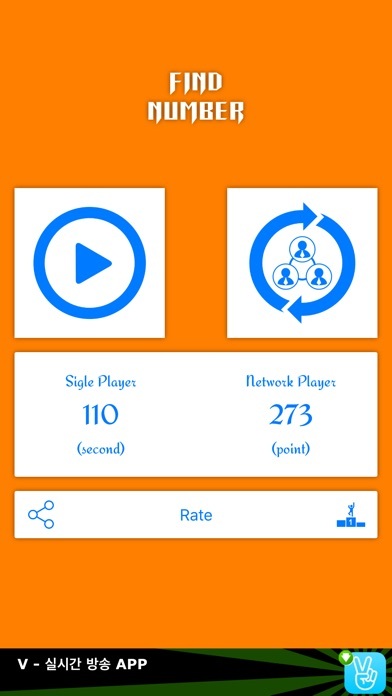 Network Player: Play with friends via Game Center. You get points if win and point will update on Leaderboard. Wish you have a nice relaxing time.